A luxurious, custom built home with spacious living and tons of storage! A FINISHED BASEMENT HOME, great for teenagers or in-law suite! 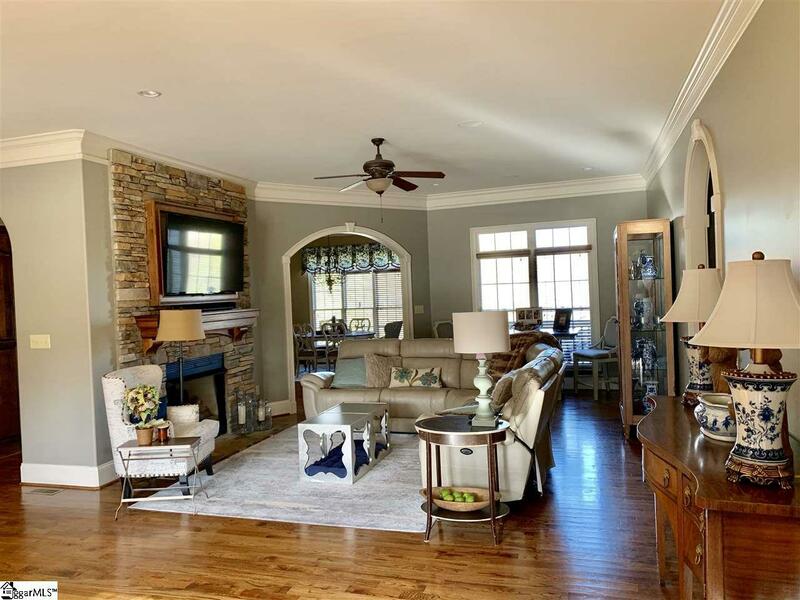 A brick, craftsman-style home offers timeless elegance and sophistication. The entrance offers an exquisite open space, gleaming hardwood floors, and arch ways that are welcoming. 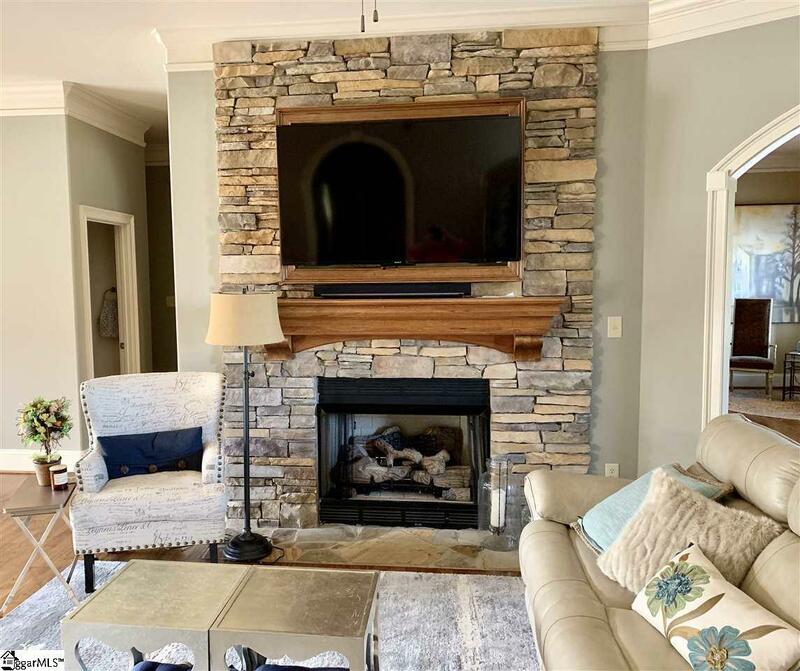 You will love the dramatic stone fireplace. The spacious formal gourmet kitchen is equipped with top of the line appliances, a large, spacious granite island, custom cabinets, and walk-in pantry-truly a wonderful place to gather and a chef's dream! Gleaming hardwood floors are in all living areas and lead to the master bedroom and bathroom. Master bath includes, whirlpool tub, separate shower, double sinks and large walk-in closet. Laundry room includes a laundry sink for convenient clean ups. The 2-car garage is spacious, with room for storage. The basement includes den, dining area, full kitchen, full bathroom, and 2 bedrooms. There is also a double-door storage room, on basement level, for lawn mowers and garden tools. There is also ample unfinished, storage in the basement area. Another great feature of this custom home includes walk up stairs to attic area. There is enough space to finish for additional bonus room! Natural beauty and urban convenience come together in River Oaks. The neighborhood provides a clubhouse that allows you to feature private events along with community events that are planned. There is also a gated pool and tennis court available for the residents. 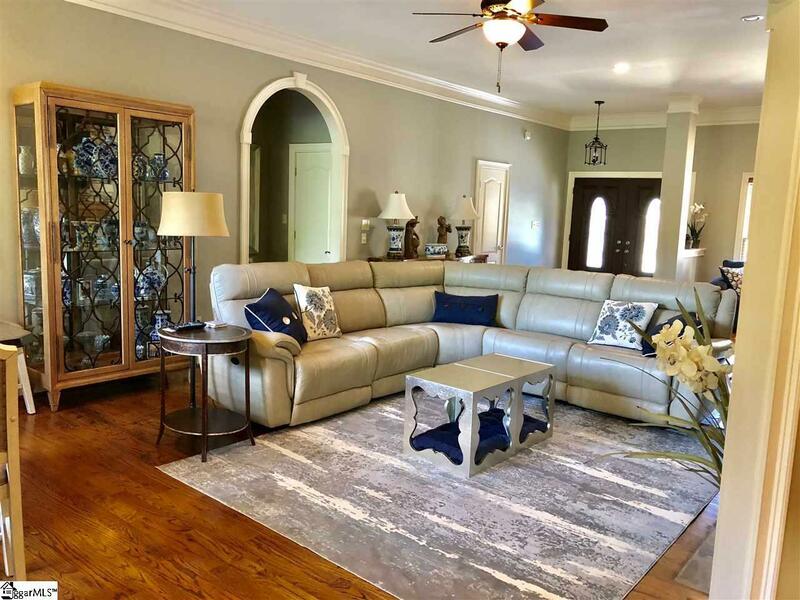 This wonderful eastside location with neighborhood amenities, award winning schools and easy access to interstates, shopping, restaurants and airport. A MUST SEE! Listing provided courtesy of Tammy Dixon of Exp Realty Llc.